Award-winning safelocaltrades.com is a Peterborough-based community safety service that protects consumers from ‘cowboys’ and ‘rogue traders’ by only promoting reputable trades and services across the PE Postcode district and all of Cambridgeshire. We are recognised as a tried and trusted local service that has been running successfully since 2008 and, since then, we have put thousands of people in touch with our reputable members. We are supported by a wealth of organisations including local authorities, charities, NHS and neighbourhood watch groups, Age UK Cambridgeshire & Peterborough and many more. safelocaltrades.com is not another trade directory or a typical advertising platform; it is an exclusive register (limited spaces) of local reputable vetted traders and service professionals, who are committed to high quality and good customer care. Being a member adds value to your business, helps prove your credibility and gets you more work as a result. safelocaltrades.com is a local service that welcomes members who live within the PE Postcode district and all of Cambridgeshire. 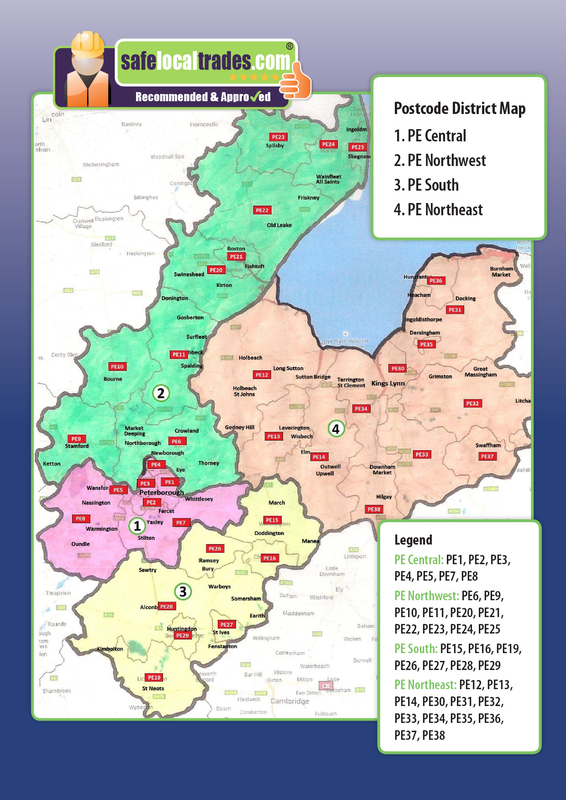 As this is a vast district (see map), it has been divided into 4 postcode sectors, PE Central, PE South, PE Northwest, PE Northeast and we also now cover all the CB postcodes. We offer exclusivity for your trade or service with a threshold of no more than 6 members (who provide the same service) within each of the sectors; this may be less, depending on the category. Keeping it local, with minimum members, allows us to keep our service personal to both customers and members. When a search is carried out, a maximum of six members records will be displayed - if we do not have six members reserved into one of the postcode sectors, it will pull in members from other areas therefore please be aware that because you see six, this does not necessarily mean that the spaces are filled. 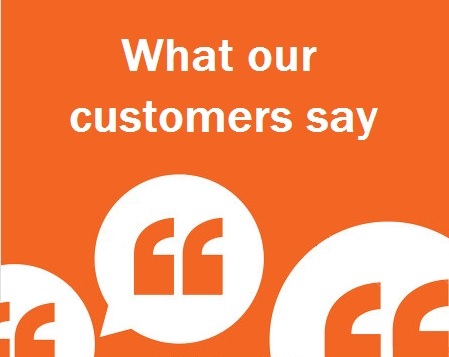 Please read what our members and customers say about Safe Local Trades & Services by clicking on the right-hand options. Register your interest below and we will let you know if there is a space available.